place for it. 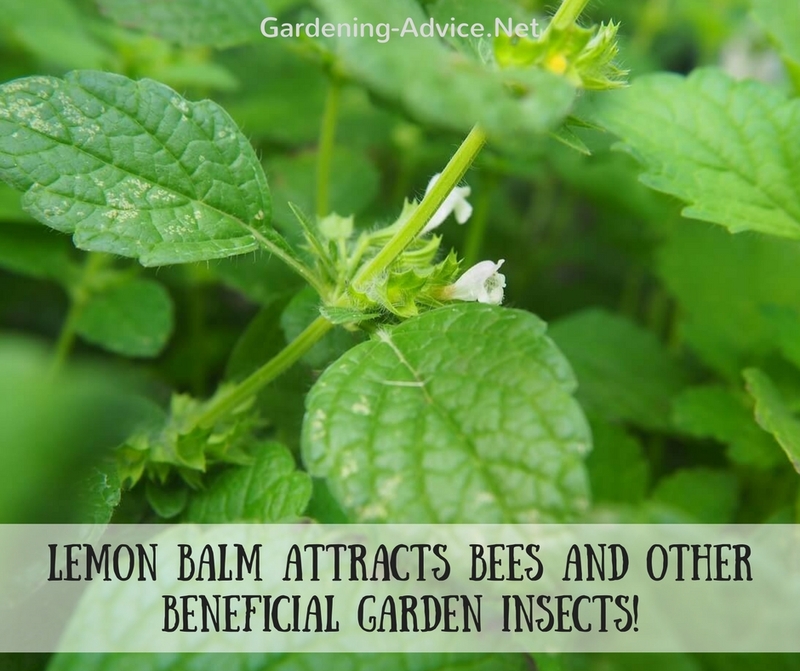 Learn how to grow Lemon Balm with these easy tips. 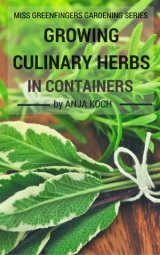 This hardy perennial herb has been in cultivation for over 2000 years. 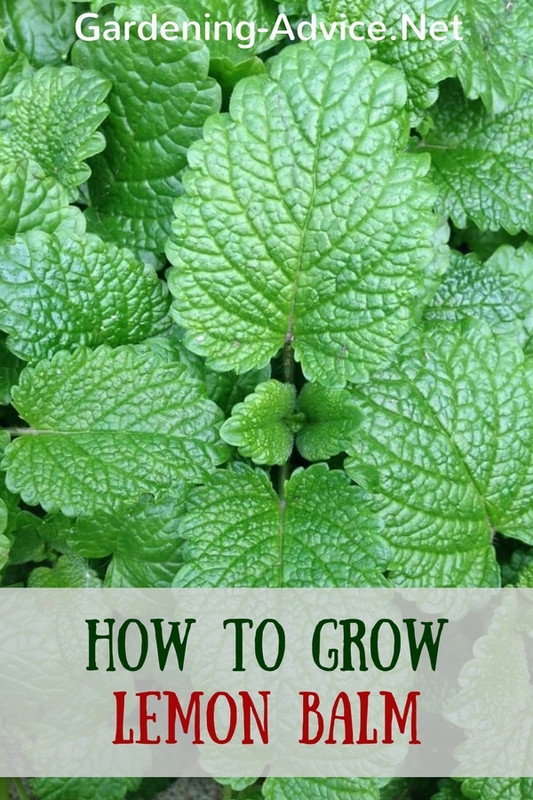 Lemon balm grows to about 2 feet high and 1 1/2 feet wide. They produce lots of leaves with a deliciously calming lemon scent. One plant is usually enough for a family. 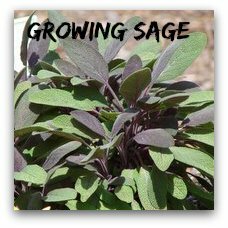 In the right place this is a very vigorous and productive herb that grows without trouble. The small white flowers that appear during the summer are great for bees and beneficial garden insects. If you like a splash of colour in your garden beds or containers try the golden leafed forms Melissa officinalis 'Aurea' or 'Allgold'. These varieties are best planted in part shade to keep the golden foliage. This plant likes a well drained soil that can be on the poor side. Important is to plant it in a sunny spot as it likes full sun. Add some compost once a year if you grow them in the ground. For pots use an organic liquid fertilizer every two weeks for the growing season. If the plants go tatty and tired looking during the summer don't hesitate to cut them down to the ground. They will re-grow quickly with nice fresh foliage. Choose a big container if you plan to grow Lemon Balm on a patio because the plants can grow quite large. It is also better to grow it on its own in a pot. It is probably not the most decorative herb but you will soon love it for its delicate lemon scent that it releases in the sun. 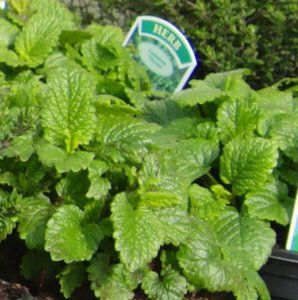 Growing Lemon Balm plants are very hardy and can be overwintered outside. Just cut all the stems back to the ground and you are done. Lemon Balm plants are real sun lovers so put it on a south facing window sill. You can harvest the lemon scented leaves from spring until the autumn. Overwintering Inside: The plant needs a rest period in the winter. It will die down in the autumn. The best way to overwinter Lemon Balm is to cut it right back to the ground and store in a cool room until the spring. You can keep it in a dark room. Water it a little bit maybe once a month to prevent it from completely drying out. Bring the plant to a bright place again in March and start watering it regularly. It will start growing again soon. This is also the time to pot it up or split it. If it is a mature plant it would benefit from being split because they can get pot-bound quickly. Take it out of its pot and remove any loose soil. Cut it into several pieces. A bread knife is great for this job. A mature plant can easily be cut into 3 or 4 pieces. 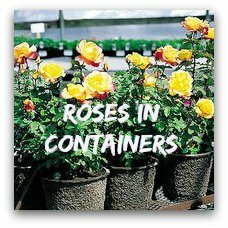 Replant the pieces into individual containers with organic potting soil and water them in well. Plant surplus pieces into the garden or give them to a neighbour or friend. The lemon scented leaves are used for teas or to flavour soups, salads, herb sauces, fish and rice. It is best added after cooking. Crush the leaves to release their entire aroma. 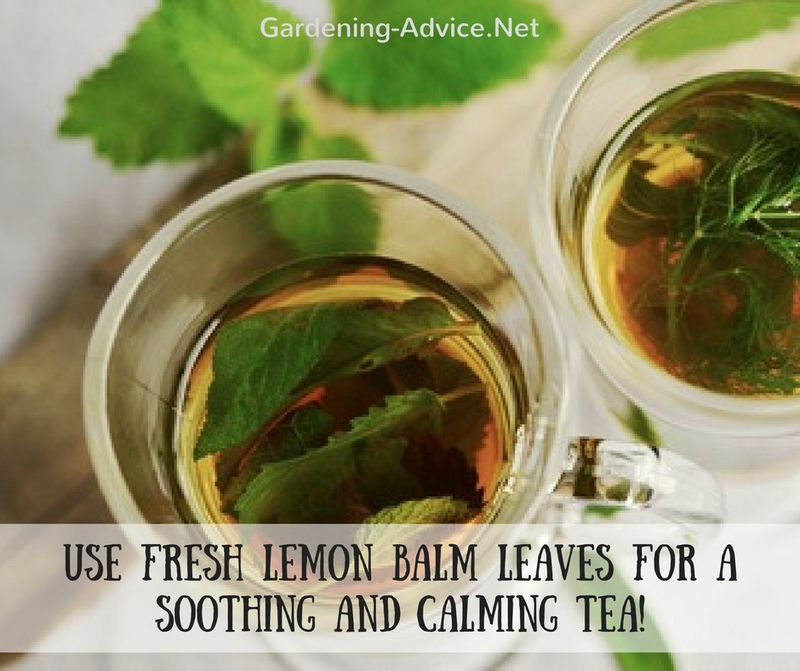 Or try a soothing Lemon Balm tea. Tastes really nice! 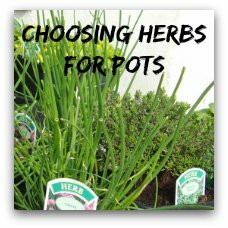 Take the soft young leaves and shoots for cooking or teas. They can be picked from late spring until the autumn. Use the fresh leaves whenever you can. 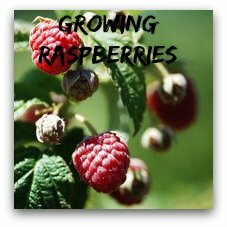 Preserve them for the winter through drying or freezing.